Find out when your favourite dance class takes place. Check our timetable here. Our info pack has all the information you need to get started. Download the info pack here..
Enrol your child online for each term and class. Register online by following this link. 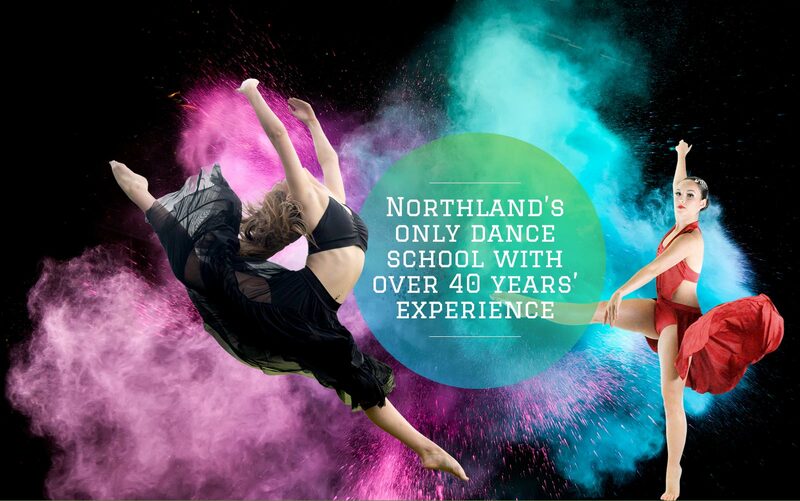 Whangarei Academy of Dance & Performing Arts (WADPA) is Northland’s only dance school with over 40 years’ experience. We offer all genres of dance from beginners to professional level and are known for nurturing developing dancers in a safe and progressive way. WADPA’s students develop self-esteem, self-discipline, and a strong fitness level that will provide a powerful edge in any future endeavour. As the only dance school in Whangarei with a purpose built fully furbished dance studio, WADPA has everything located under one roof. Our fully qualified and registered staff teach Ballet, Tap, Jazz, Lyrical, Acrobatic and Contemporary Dance. We teach age and developmentally appropriate Ballet, Tap and Jazz dance technique classes from a syllabus that allows younger students more time for movement exploration while providing advanced students with the tools to become professional dancers. 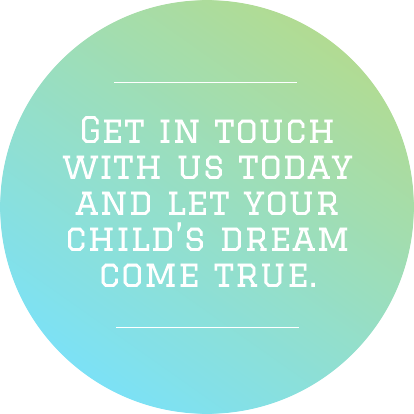 Wadpa offers a safe, friendly and family-like environment for your child.